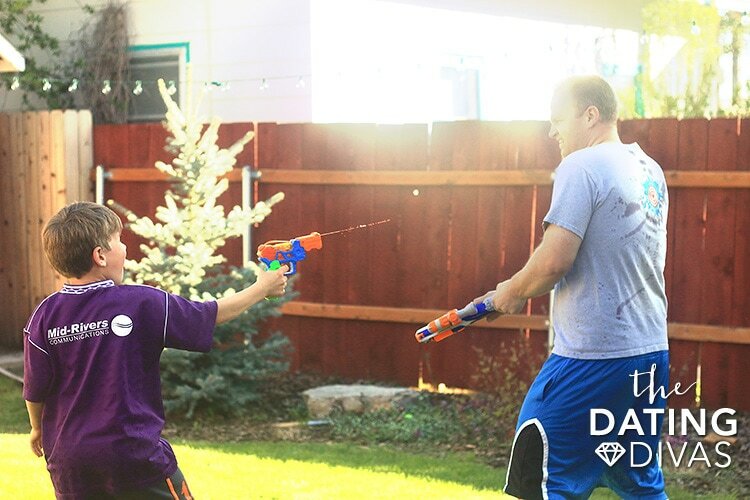 Water Fight Family Date Night: "SOAK Up The Sun"
SUMMER!! Move over spring, it’s time for flip-flops, popsicles, and sprinklers! The days are longer leaving more time to play and date! We racked our brains for a creative summer date idea to share with y’all and we’ve found a great one! 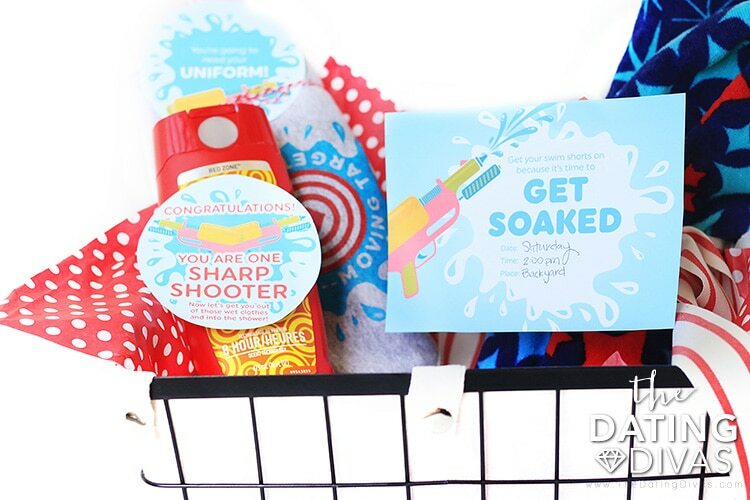 This is no ordinary squirt gun fight, oh, no sir! This summer date is a battle where only the fastest trigger finger survives. 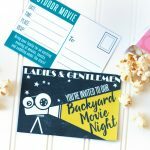 Add in some darling printables and you’re bound to make some incredible summer memories with your family. Summer sun is the best!! It warms you from the outside and makes your popsicle taste SO good! Perfect weather to play outside. Our Soak up the Sun Date is a great way to cool off and make some amazing memories with your spouse. 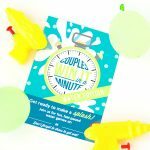 With the help of one of our talented designers, Joanna of Cutify Creative, we’ve created the perfect creative and EASY date to welcome in the summer fun! Check her out, she can design the socks off of anyone! 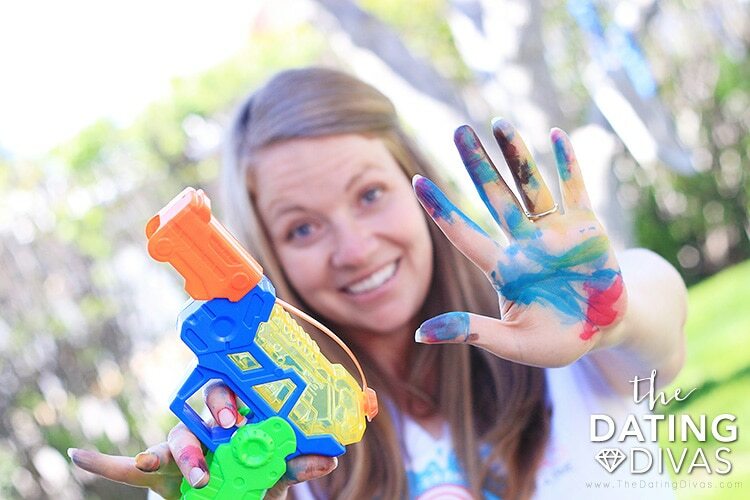 Squirt Guns – Water guns for all players. White T-shirts – If you have old ones laying around, or try grabbing a few cheap ones. White is best! 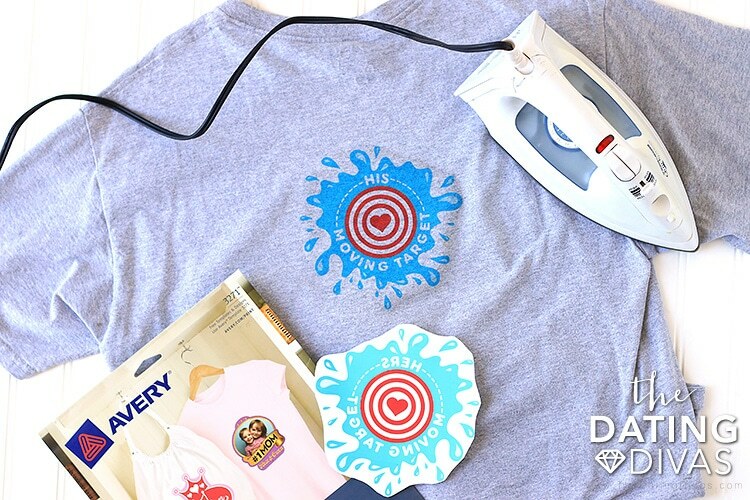 T-shirt Transfer Paper – Make target shirts for HIM/HER. This is really easy to do! Follow the instructions on the transfer paper and you’re on your way! Iron – You’ll need an iron to heat the transfer paper to make your t-shirts. Reward for the Winner – I used some nice smelling bath scrub. Printables – Don’t forget to grab your free printables at the end of this post! For this game, it is very important for players to wear dark shorts since Kool-aid can stain. It is also very important for players to wear WHITE t-shirts since seeing the amount of Kool-aid on the t-shirts will determine who the winner is (similar to paint ball). I used gray and it wasn’t quite the same. If I could start over I would go for the white. Once you’ve gathered up your supplies, made your personalized shirts, and have your double-strength Kool-Aid water it’s time to PLAY!! Playing this game is pretty simple. Before starting, make a home base of some kind. Each person has a different color of Kool-Aid in their gun. 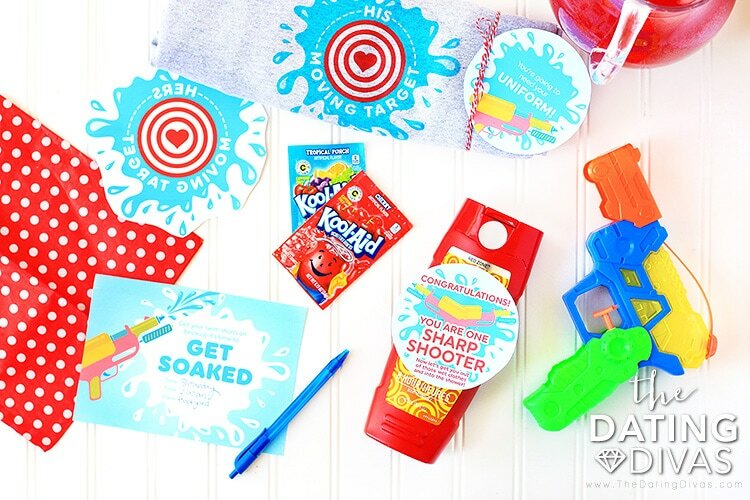 When the squirting action happens, play until all Kool-aid water is gone. The winner is the player with the least amount of color on their shirt! Woot! I didn’t want my camera to get soaked once the game got going, but I did catch this one of my son’s red Kool-Aid in mid-flight. He’s a pretty good shot! We LOVED playing this as a family! Now it’s your turn! Grab these printables and start planning your “Soak up the Sun” date! 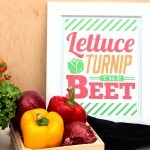 You could easily turn this into a group date or even a fun family activity! If you loving playing in the summer sun you've got to check out some of our other hot weather date ideas! 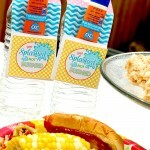 Click on over to Summer Olympic Yard Games and Splash Party Group Date for more summer fun! love this idea, what a fun & different way to bring out the youthful side of any relationship! LOVE this. will be putting this on our “date” rotation this year. Such a fun idea! I’d totally love this. I love the t-shirts, I so need to make my husband I some just for summer use!!! I came across this date idea and HAD to do it. So, last weekend, I made my husband and I shirts, got water balloons and water guns and set the date up. My husband was completely surprised and we had a BLAST! Thanks so much for all you guys do! I am an avid daily “checker” of this blog!